Each year, theft costs the construction industry billions in revenue and expenses. The National Association of Home Builders estimates the annual cost of construction theft to be over $5 billion. The bad news is that the number is getting worse. The good news is that the Worksite Hawk is here to protect your site from these catastrophic losses! The Worksite Hawk is no ordinary security product. It features cutting-edge security and management features in one innovative package. 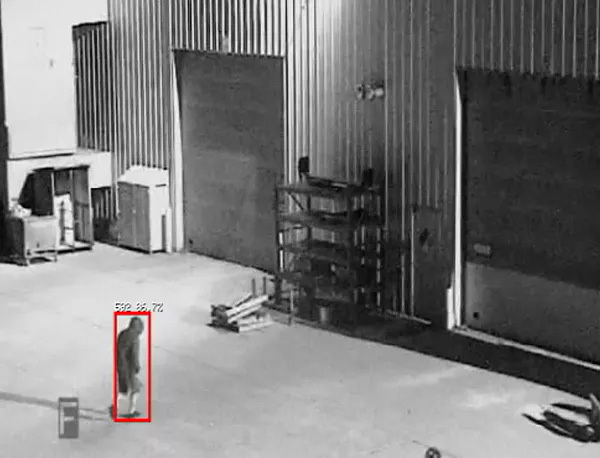 It features a 360 degree PTZ camera that gives the user a comprehensive view of the job, while advanced analytic software identifies, tracks, and alerts you to threats. With the increasing rate of construction theft every year, there’s no reason to wait another day to equip your site with the state-of-the-art security the Worksite Hawk has to offer. For more information, or to schedule a live demonstration, contact Crossroads Mfg. at 319-415-1226, or by email at sales@CrossroadsMfg.com.